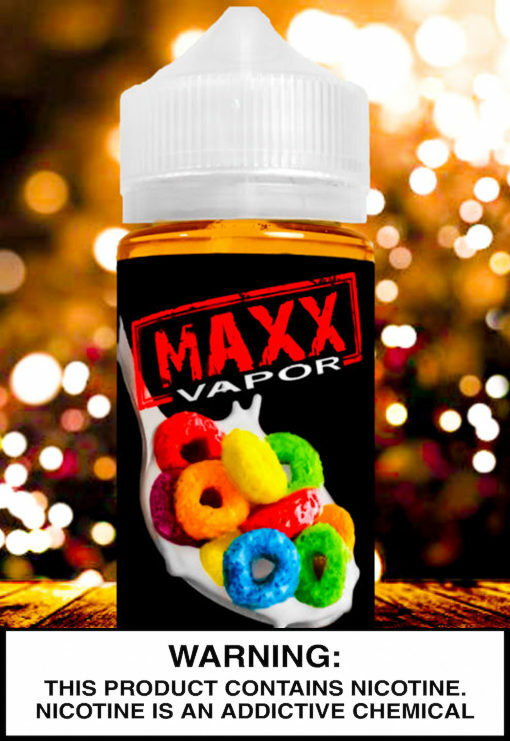 MAXX Loops is a true bottom of the box experience. 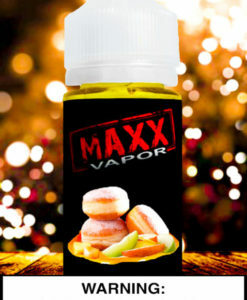 All the sugar and Fruity goodness you would expect from sticking your hand all the way in the box. 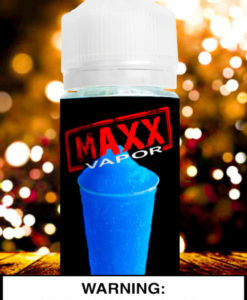 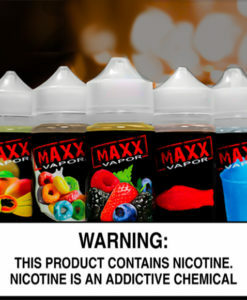 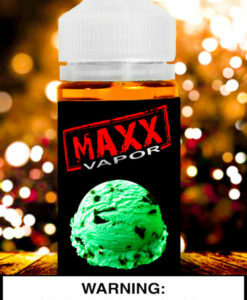 MAXX Vapor has created a true bottom of the box vape!